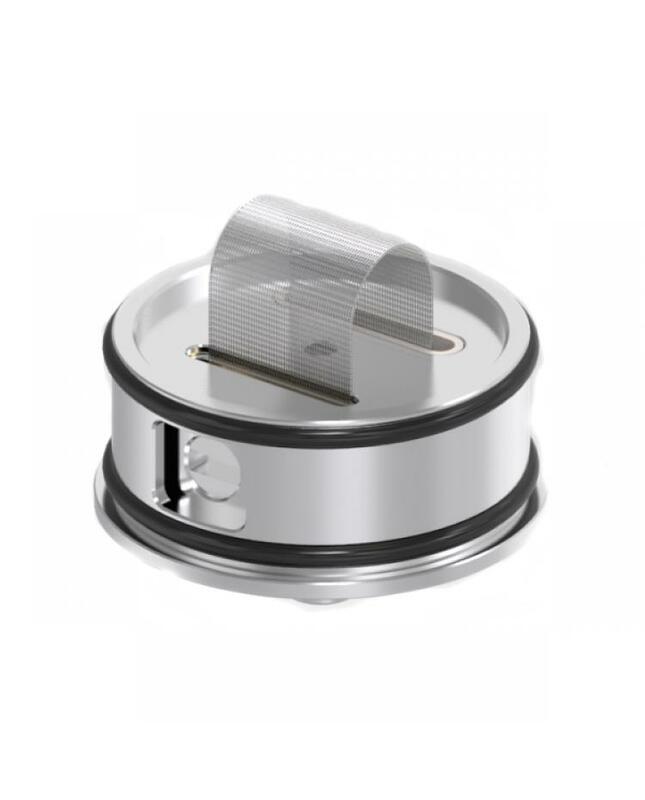 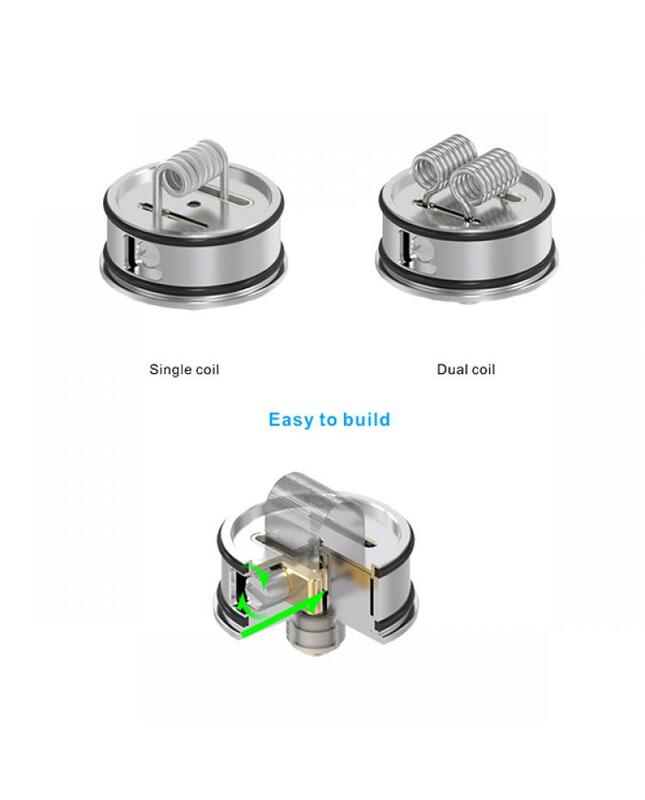 Newest vandyvape best vape RDA mesh, made of stainless steel, black and silver colors available, diameter 24mm, can hold 1ml e juice. 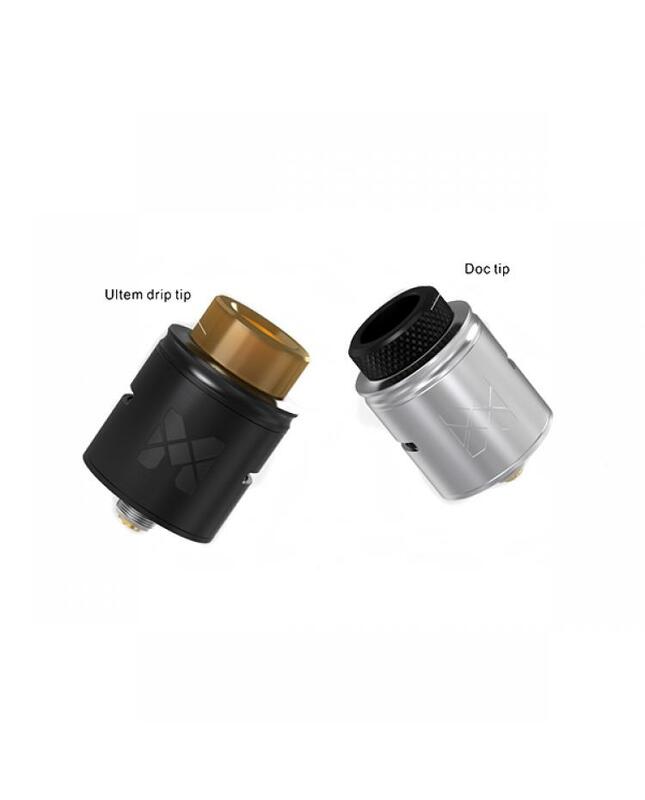 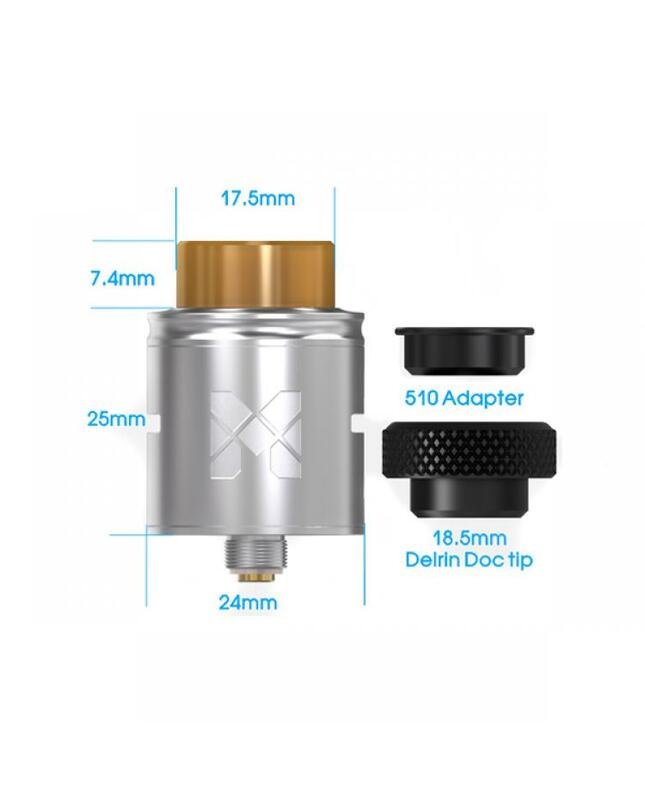 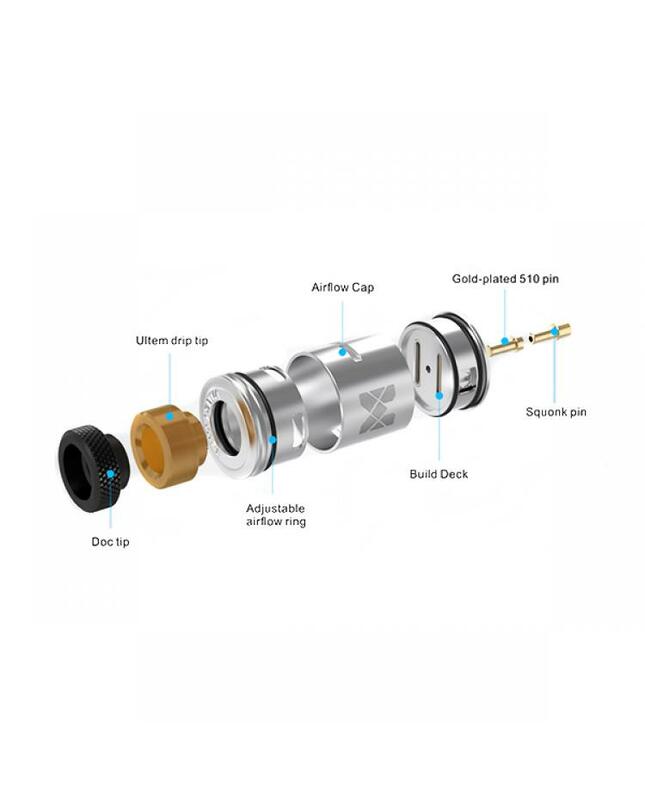 the packing comes with an Ultem drip tip and doc tip.the new vandyvape RDA with invisible clamp style postless deck, it support single coil or dual coils, also the mesh RDA supports the mesh wire, the packing comes with kanthal mesh wire,NI80 mesh wire and SS316L mesh wire, will bring vapers different vaping experience. 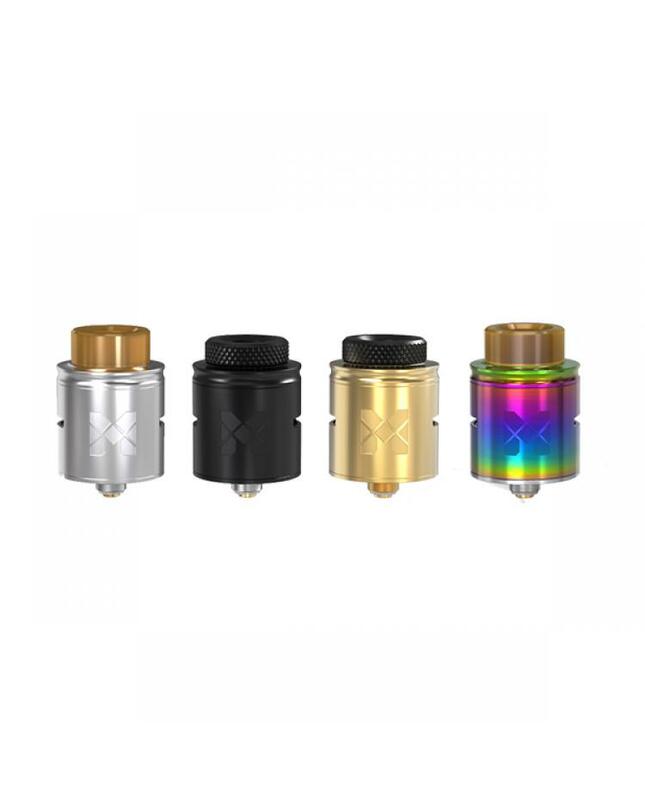 the mesh RDA with gold-plated 510 pin and bottom feeding squonk pin, all parts detachable, easy to build coils or clean the tank.